Dancehall artiste Delly Ranx is on top of the world as the veteran deejay has once again shown his prowess as a top-class music producer. 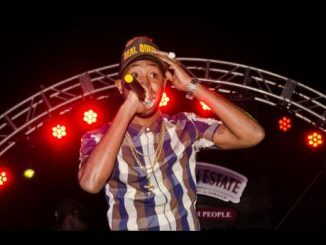 His most recent project, the Cotton Swab rhythm, which spawned Popcaan’s monster dancehall hit, Family, is one of the most popular dancehall rhythms for 2018. The song is currently enjoying strong rotation on Sirus XM radio in the United States. NBA star Jimmy Butler, who plays for the Minnesota Timberwolves, recently posted a video of himself on Instagram playing Family while driving his car. “I’m happy and thankful for the success of Family and the Cotton Swab Rhythm. This is definitely one of my most successful projects. Family is playing all over the world, from Jamaica to Dubai. It’s one of the biggest dancehall hits right now,” said Delly Ranx. Meanwhile, the deejay is getting ready to drop another project, titled the Mouthwash rhythm. 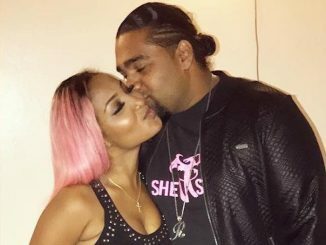 The project, which will feature songs from Delly Ranx, Jah Wiz, and several other dancehall artistes, is scheduled to be released before the end of the year. “When I produce music, I always try my best to create music that music lovers will enjoy and appreciate, and I also try my best to top my last project. The Mouthwash rhythm is another winner,” he said. 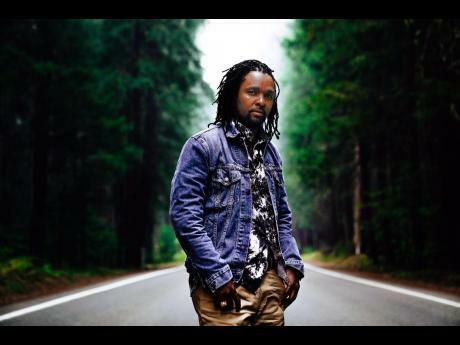 It is a known fact that Delly Ranx has a penchant for working with new talent, and he is currently working on several projects with his new protegÈ, Jah Wiz. 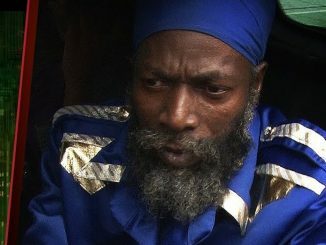 “Jah Wiz is a very talented youth. I signed him two years ago, and since then, I’ve been doing a lot of work with him. I’m grooming him for the international music scene. I have a lot of confidence in him. 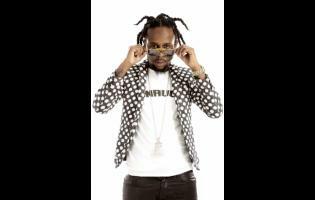 It won’t be long before Jah Wiz becomes a star,” Delly Ranx said.